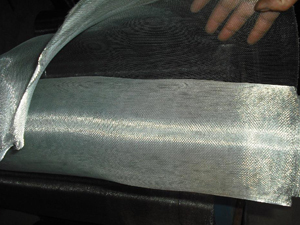 ﻿ Galvanized Window Screen-HEBEI OKE MESH CO.,LTD. 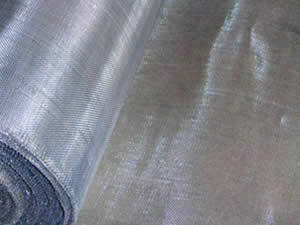 Galvanized Window Screeng uses mild steel wire to weave it into wire netting first, then galvanized. Based on the way of galvanized, it can be divided into blue white passivation galvanized iron wire netting, iridescence passivation galvanized iron wire netting and white galvanized iron wire netting. 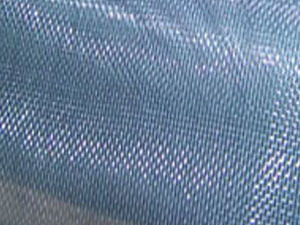 Blue white galvanized iron wire netting is our commendatory products, because dealing with the passivation, it is much more anticorrosion than others and the color and lustre is much lighter. 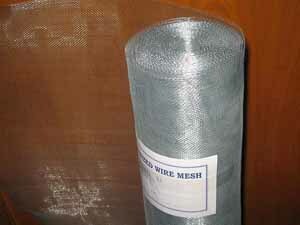 The color of the blue white passivation galvanized iron wire netting after packing will not be change five years past in the common warehouse. Galvanized window screen is extensively used as window screening, safety guards on machinery enclosures.It is also used in filtering liquid and gas, sieving grain. Galvanized window screen is used for construction, machine protection and keeping mosquito and insects out of residences.